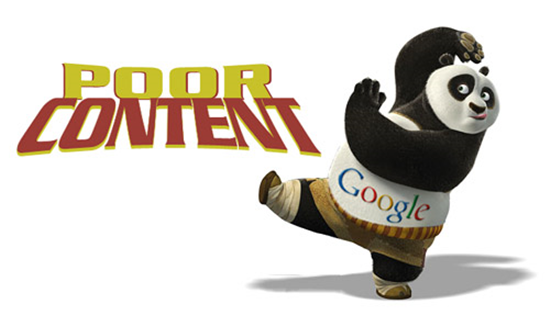 Why Should You Focus on High Quality Content and Natural Backlinks with Panda 4.0? 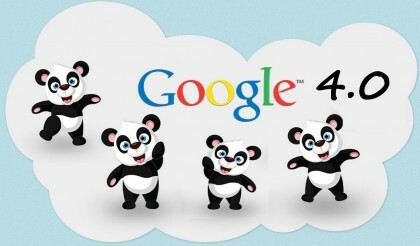 By considering how users connect with the words that are written on a particular website or page, Google Panda helps to construct the way search engine optimization works, based on an understanding of click rates, browse action, bounce rates, search impressions and the amount of time any user spends upon a particular site. The algorithm works by stopping sites that have poor quality content from making their way to the top of the rankings. This means that the most important thing for websites that want to be seen today, is high quality content. Acting as a sort of quality filter, the algorithm filters through search results to determine which sites have the best content to offer, and which don’t. The important thing about this update is that the better it works, the more google will be able to guarantee its users a supply of high quality results when they search for information, providing rich, enjoyable, and interesting content. It is important to remember that this update is more than just your average refresh, and it places more emphasis than ever on the need to produce high-quality, frequent, original content to websites. The first step in ensuring that your website remains successful after the update is to ensure that your site has a blog that will allow you to post content. Once you have this set up and appropriately designed, you will need to generate a process for creating, posting and sharing content on a frequent basis. 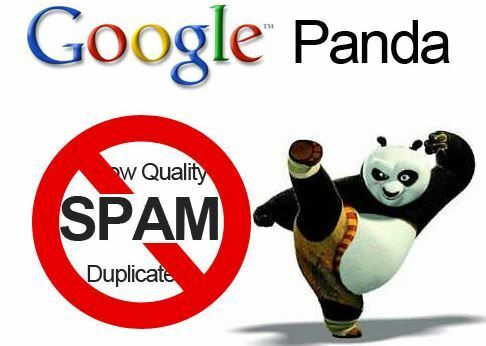 Because Panda punishes content that is not unique, if you are found to be duplicating your text from other sources, or posting low-quality text, then you will need to rethink your approach to search engine optimization. The recent update to Google Panda has also begun to uncover various undercover link building methods that have been utilized in the past, such as Forbes and Overstock. This has led to low quality sites and websites that generally churn out spam to be penalized. With the Google Panda update now firmly in place, there is really only one good way to build your links, and this is through authentic, quality content that the users on your website will love enough to share and link to throughout their internet journey. Write something that is engaging and special, and readers will flock to it. If the content that you provide is interesting, and gives people the answers they are looking for, then they are more likely to want to share that information with the people close to them. One of the best ways to help you in generating your natural backlinks is to try forms of link baiting. Although this can be an extremely time-consuming route that requires a great deal of energy and research, it may be the best that you can do for your website at this time, as long as you want to prevent Google from penalizing your content. This entry was posted in Content Writing and tagged content marketing, Google Panda, Google Panda Update, Link-Baiting, Natural Backlinks, Organic Backlinks, search engine optimization, Social Media Advertising, unique content on June 12, 2014 by Vishal Shah.